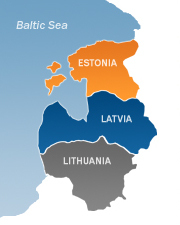 TD Baltic is developing IT market and supplying goods through IT dealers network across Baltic countries. Please fill required forms and sign purchase-sale contract if You want to become a TD Baltic customer. P.S. We sign the contract only if your company is selling IT products to end customer's market.